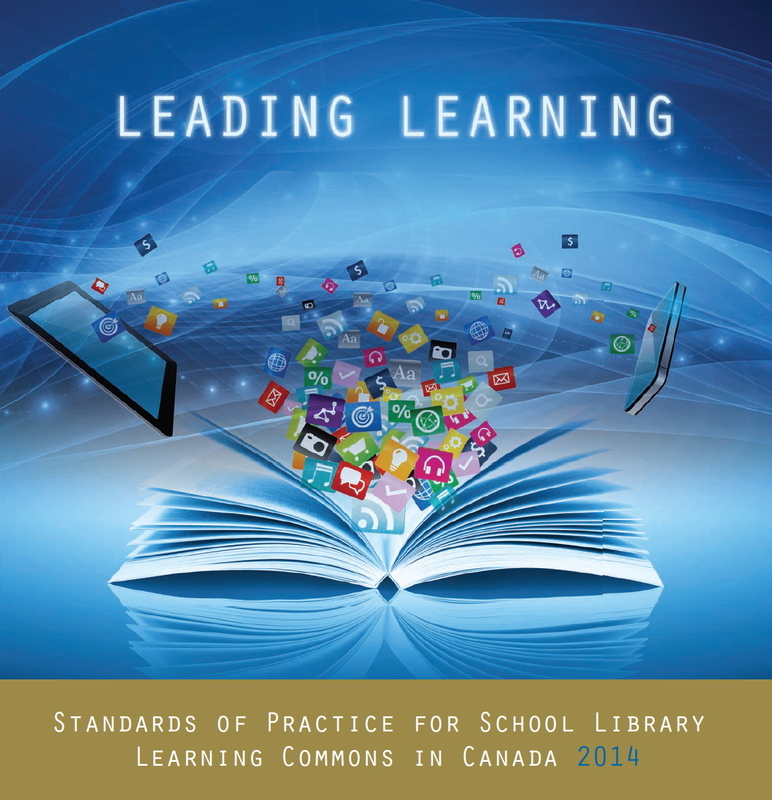 Knowledge-building, creativity and innovation, and honing of information management and literacy skills are key goals of the learning commons. The intentional teaching of these skills, as well as opportunities to utilize a variety of resources, technologies and spaces to support learning require collaboration and planning and thoughtful instructional design, as does the effective assessment of learning. Makerspaces – Yes, You Can! Kaléidoscope: Kid Lit Directory with equality in mind!